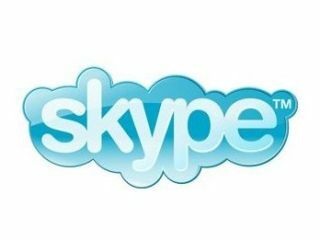 Skype founders Niklas Zennstrom and Janus Friis have filed a lawsuit against eBay in the US. They are claiming that the online auction giant has violated copyright by altering some aspects of the code that was vital to Skype's VoIP client working effectively. The pair sold Skype to eBay back in 2005. eBay in turn has recently begun to offload Skype for an agreed $1.9 billion to a group of private investors at Silver Lake Partners. However, that deal has still to be fully completed, with the threat of a high profile copyright legal spat potentially throwing a very large spanner in the works! Zennstrom and Friis' company Joltid claims that eBay altered their source code. The Skype founders originally brought the matter to court in the UK back in March of this year. eBay spokesman John Pluhowski said the suit's allegations "are without merit and are founded on fundamental legal and factual errors," adding, "We remain on track to close the [Skype] transaction in the fourth quarter of 2009."